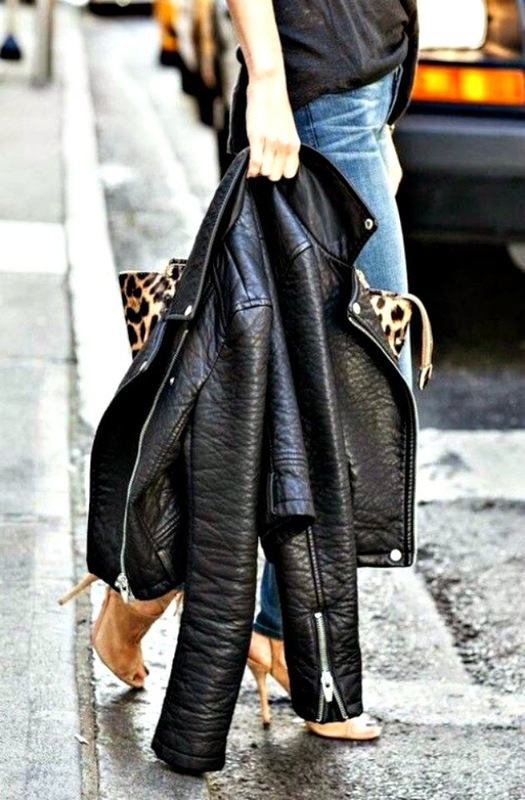 Loving your leather jacket inspiration. I agree, it's definitely worth the investment. You will have it in your wardrobe for years to come and you can wear it with pretty much everything! don't forget all saints! i got mine from there & i love it.